WhatsApp is limiting the number of times a message can be forwarded on in a bid to combat the spread of fake news. The messaging service rolled out the change in India last summer after rumours spread on social media led to several brutal murders and lynchings – and now, the restrictions are being imposed worldwide. Android users will be the first to receive the update, and it will arrive shortly afterwards on iPhone. Victoria Grand, the vice president for policy and communications at WhatsApp, said the Facebook-owned company was determined to fight “misinformation and rumours”. The update, which drops the number of times a message can be forwarded on from 20 to five, was announced at an event in Indonesia, which is holding its general election in April. But it is unlikely to significantly dampen concerns over how falsehoods can be spread on the app, with nothing to stop those who receive a forwarded message then forwarding it on to another five people themselves. WhatsApp will also retain the end-to-end encryption that allows its 1.5 billion users to exchange texts, photos and videos in total privacy, beyond the view of independent fact checkers or even the platform itself. 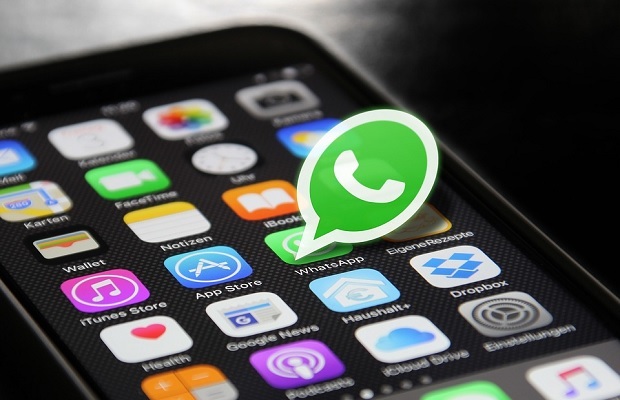 The incidents in India received worldwide attention, with the government there forced to ask WhatsApp to take urgent steps to prevent the spread of rumours as a result of repeated instances of deadly mob unrest. Indians forward more messages and media – sending them on rather than responding or rewriting a message – than any other nation, and the practice sparked a number of attacks on innocent people last year. Back in July, a woman was lynched after rumours spread that child kidnappers were operating in her area. In another move aimed at dispelling criticism of the service, WhatsApp – founded in 2009 – last year announced it would raising the minimum age limit of its users to 16 across Europe.